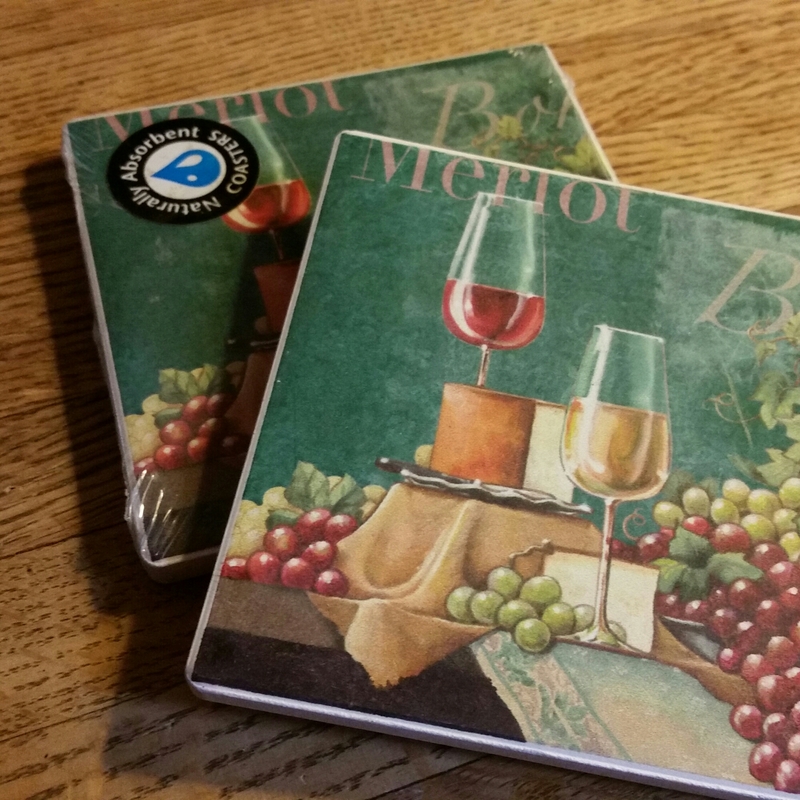 Pictured Above: Dollar store ceramic coasters bearing schmaltzy cliché imagery. 1. Someone else does it … cheaply and in large quantities. 2. The colorants are of an unknown source, quality, permanency, and lightfastness. 3. They likely contain a receptive coating which would eventually rub off with use. I have even seen expensive commercial porcelain tiles used in a high traffic area (an elevator floor) which have been printed with pigments made to look like marble which were worn away near the door. They were also cracked, showing a lack of experience by the tilesetter. Avoid faux photo-finishes and avoid unskilled labor. 4. Instead of photos-on-tile, I make photomosaics … compositions built from thousands of tiny tiles. That is, a picture made OF tile … not a tile with a picture ON a tile. There is no heat transfer, there is no treated surface. The color is solid, with nothing to wear off except maybe, eventually but not necessarily, a bit of grout which is easily fixed. And my work is washable! Now, if you wanted to take a photo of wine and grapes, I can make that into a mosaic. I can also turn grapes into wine, but that’s a totally different story. I’d rather use an original family snapshot or ditigal file and turn it into a custom heirloom photomosaic for you. No photographs are harmed in the process.